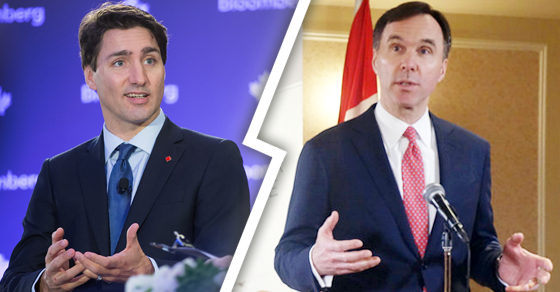 Justin Trudeau and Bill Morneau say precarious work marked by low-wages, job insecurity and short-term contract work is "the new reality" and "we have to accept that." Is this “the new reality”? Or is it another new excuse for declining employment standards? Last week, Finance Minister Bill Morneau made headlines after offering some tone-deaf advice to young workers struggling in today’s precarious job market dominated by low wages, job insecurity and short-term contract work – get used to the “job churn,” kids! Offered a chance to clarify his minister’s comments a few days later, Prime Minister Justin Trudeau doubled-down. The comments from Trudeau and Morneau frustrated advocates for precarious workers. “Telling young people to ‘get used to it’ dismisses the lived reality and insecurity faced by contract, freelance, self-employed and part-time workers across the country,” Stephanie Nakitsas co-founder of the Urban Worker Project told PressProgress. Others wonder if Trudeau and Morneau’s “new reality” actually reflects this lived reality? If people are jumping from short-term contract to short-term contract with the same employer, that might suggest “the new reality” isn’t quite as inevitable as Trudeau and Morneau would have us believe. • Nearly one million work two or three jobs. • Unemployment for workers between the ages of 15 to 24 is nearly double the national average. • Half of workers between 15 and 24 work part time, one-in-five of are working part-time involuntarily. 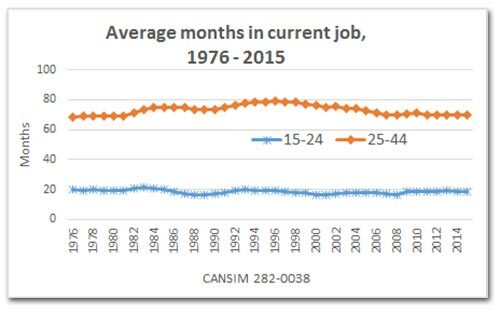 • One-third young Canadians find themselves working temporary jobs. • In Ontario, 300,000 work in unpaid internships. Low-income families will see their 'Canada Child Benefit' cheques lose roughly $500 in value per child by 2020. Get ready for change – to one of the Liberals’ big campaign promises. 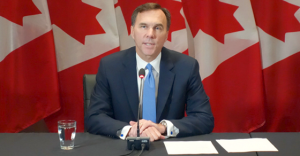 The Liberal government has quietly announced it’s tweaking the Canada Child Benefit, a change that will cause low-income families to see their CCB cheques lose close to $500 in value (per child) over the next four years.